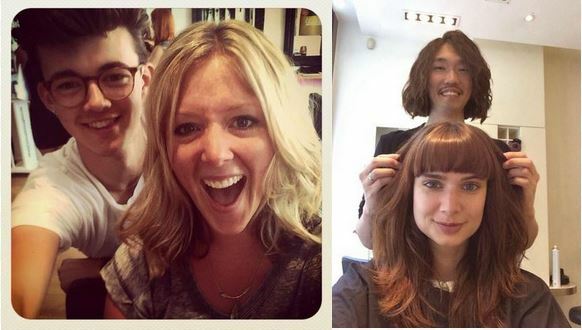 You may have heard the buzz over the past couple of weeks about our new interactive social feature: The #SalonSelfie. Just to get you up to speed, if you use Phorest Salon Software, not only are your clients able to write and post reviews of your services across social media… now they are able to snap & share selfies immediately after their visit. The salon and the client can then post these selfies on their various social media platforms! As audience-generated content is the supreme way of getting your brand out there, the #SalonSelfie really is a giant leap in your salon marketing. 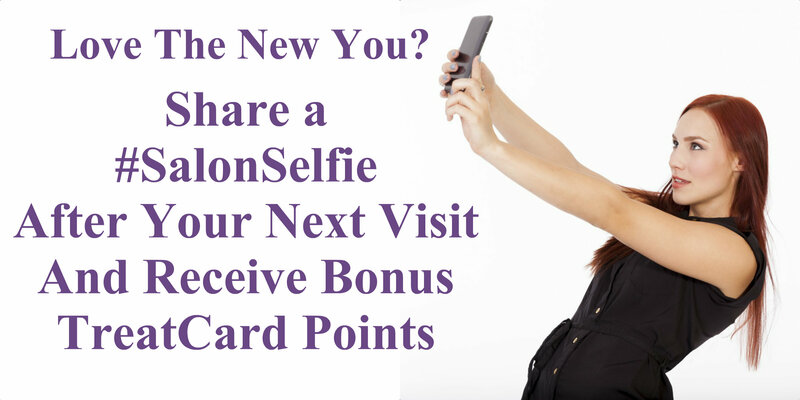 Now that you have the feature, it is time to start gathering those amazing selfies! So, how can we do this? First things first, why don’t we let your clients know about this feature in advance? 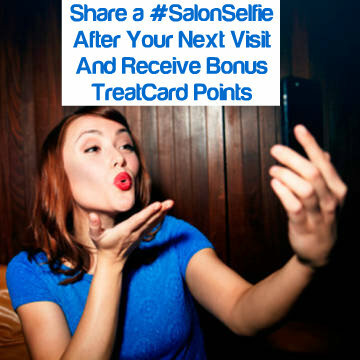 If you work with the TreatCard System, then you can reward your clients with bonus points whenever they share a #SalonSelfie (you can decide how many points your clients can receive or if you want to reward them at all). We have taken the liberty of creating a few Salon Selfie marketing graphics that you can use to let your clients know about your new feature Please feel free to save these images (just right click and hit ‘save as’) and use them for your business: – – – You can put any of these marketing graphics on your social accounts (or you could even print them off if you’d like for your reception area or window). You may have already done a selfie competition in the past. ‘Send us a Selfie and win a free…’ But this time, you now have the tools in place to curate and manage those selfies. Instead of asking people for regular selfies of themselves, why not tie it into your services? Make it the #SalonSelfie Competition. Only clients who have been to your salon are able to participate. This way, you are not only raising brand awareness, but in order to participate, they must come in and spend their hard earned money! Win-Win. This one may seem pretty simple, but it is amazing how quickly we can forget about it. One of the best ways to get your salon selfie marketing thriving is by having your team encourage the clients to take the photos. Now that might be by telling them about it during or after their visit, or even having your receptionist tell them about it when they go to pay. That way, when they receive the review request, they will be ready to snap that sensational selfie! It can sometimes be tricky to kick off unique marketing strategies. 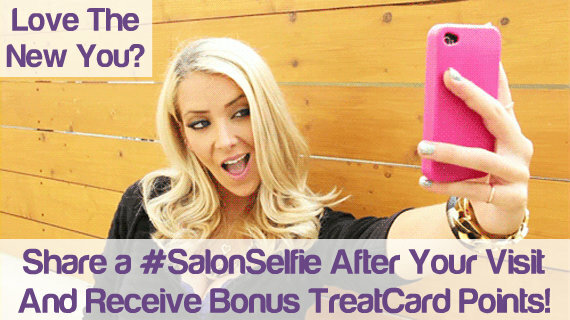 Salon selfie marketing is no different. One great way to do it, is to simply take photos of your clients in the Salon. Even jump in the photo for a little group selfie as well. By doing this, you are not only introducing the concept to your clients, but you are also advertising the feature to your other clients as well! 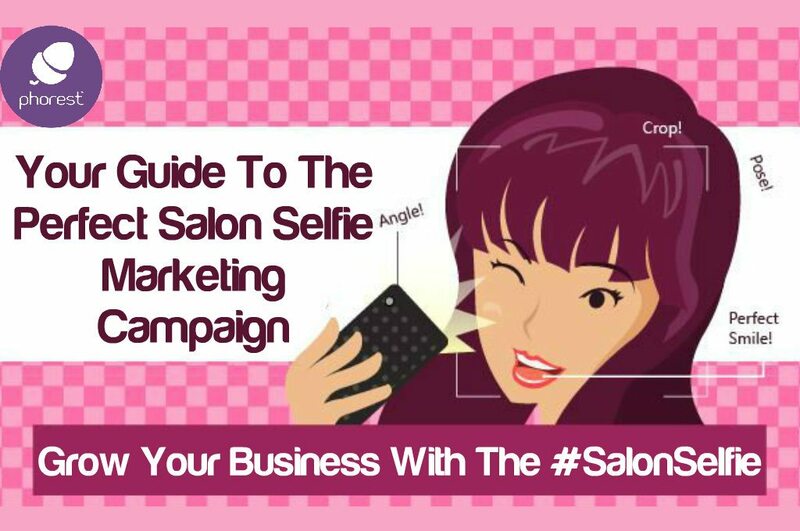 So there you have it, hope you enjoy these Salon Selfie marketing ideas. And to celebrate the release of the #SalonSelfie, we will create personalised graphics (from the above selection) featuring the business name of the first 10 people to leave the name of their salon & their email address in the comments section down below (Please leave email addresses like this: ‘info(at)uppercuts.com’). That way you can share your own unique poster on your social platforms or even print it out. Thanks for reading & good luck with the selfies.